October in Cornwall always comes as a bit of a relief to the locals. As much as we appreciate the tourism, it’s always nice to have our beaches back for a few months. 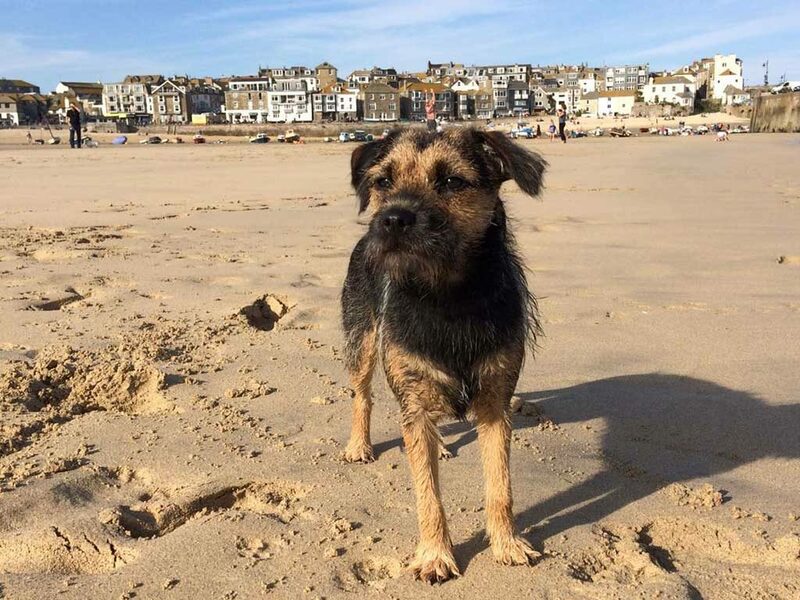 For those with dogs, it’s even better as from the 1st October, they’re allowed back on the beach, too. Taking full advantage of this fact were Ben & Pepper down at St Ives with Tam & Victor treading the home turf in Falmouth. 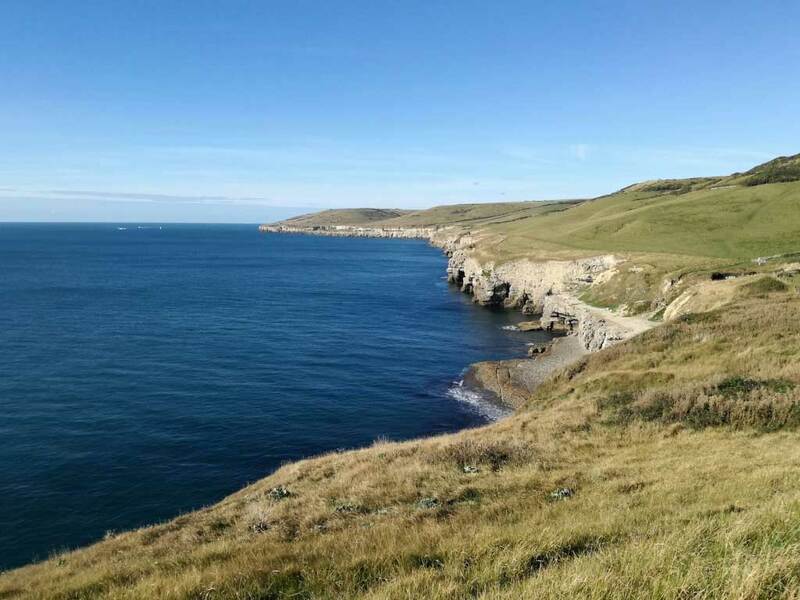 Whilst the others were out walking their dogs, Nic went for a big family reunion at Lulworth Cove in Dorset. 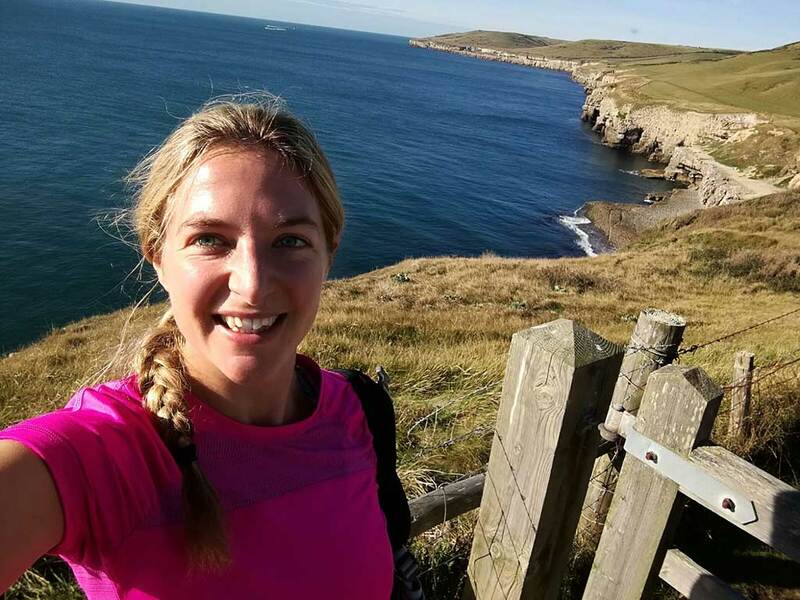 She even found the time to go on a lovely trail run towards Kimmeridge Bay, swim in the sea and eat lots of cake to re-energise! 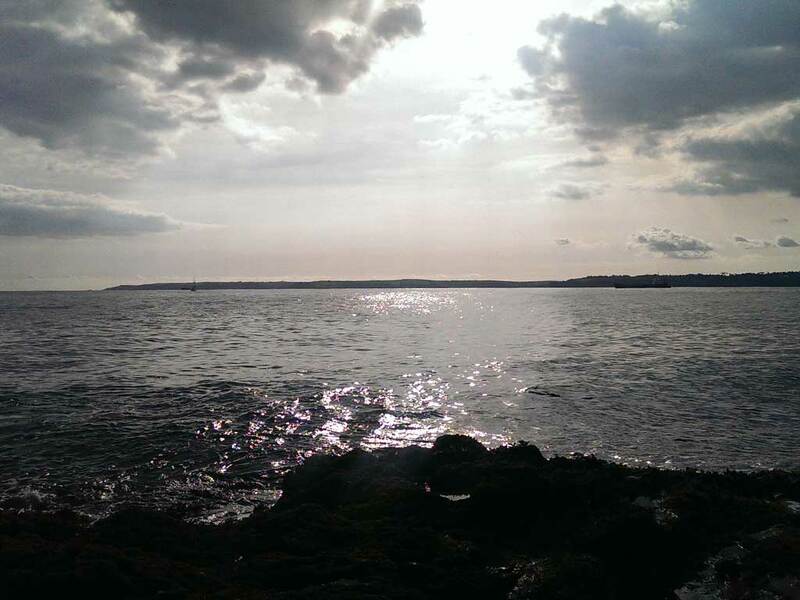 Aleks had a lovely stroll along the Falmouth beachfront before heading over to Truro for some drinks and catching up with friends. Meanwhile, Jo spent her time gardening in the delightful walled gardens at Treath. She was calming her mind before next weekend’s row from the Helford Passage to Greek without stopping. You can do it, Jo. A fairly quiet weekend, to be truthful. I think we’re trying to get used to the colder weather before acclimatising and getting out there again.